Toxic Rain is one of the skills introduced in Patch 3.4. It is a Chaos/AoE Bow attack that shots several arrows in the air that fall dawn rapidly creating Spore Pods. Arrows deal damage when they hit enemies, Spores deal damage over time to nearby enemies, and after a short delay, they explode dealing Chas Damage in a small area. With Pathfinder's Ascendancy, your Poison deals greatly increased Damage and spreads to nearby enemies, making it a deadly weapon even without any expensive items. Quill Rain which is the core item for this build has been nerfed in Patch 3.5, but Toxic Rain Pathfinder still remains a very good pick for a League Starter build. After all, if players can kill Uber Elder with a level 5 weapon, you know that something is truly overpowered. This is a typical Ranged build which relies on taking down your opponents from a distance. It is based on very high Attack Speed granted by the Quill Rain Bow, allowing you to stack a lot of Poison on enemies, which also spreads. While your upfront DPS may seem a little bit low, Toxic Rain is a perfect Skill for applying multiple Poison stacks. It deals damage in three phases; arrows hit enemies when they land applying Poison, then Pods deal damage over time in a small radius and after they explode dealing AoE Damage, additional Poison is inflicted on enemies. On the other hand, this build provides very high Life (over 6,000 with our low-budget items listed), 77% Chance to Evade Attacks, Enfeeble Aura, instant Life, and Mana recovery through the Thief's Torment Ring, and 30% Chance to Dodge Attacks. Your primary objective should be getting Quill Rain after you reach level 5. Even 4-linked one will do for most of the campaign. You should start your adventure with Caustic Arrow as it has no level requirement, and then add Toxic Rain at level 12. Caustic Arrow is best to be used initially to summon the Mirage Archer for some extra DoT, and then attacking enemies with Toxic Rain while it's up. Other than that, just focus on defensive gear and you should be more then fine throughout the entire process. Caustic Arrow - very efficient leveling skill when combined with Mirage Archer Support Gem. Below you will find all the recommended gear for this build. All the items are easy to obtain and should be relatively cheap. Also, this build is perfect for beginners and solo self-found mode. None of the items are mandatory and can be easily replaced by Rares. 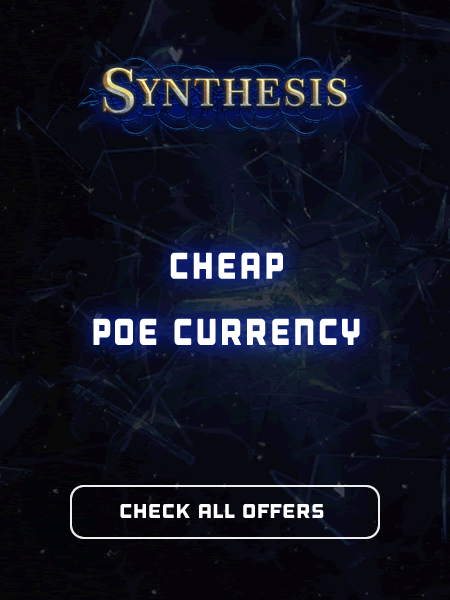 Using this opportunity, we would like to invite you to visit our PoE Marketplace where you can buy cheap PoE Currency with real cash from other Path of Exile players.